Super sharp contrast and convincing black levels at an affordable price make Q8DN an interesting alternative to Samsung's own Q9 top of the range model. Features and details are somewhat reduced and the angle of view is limited. 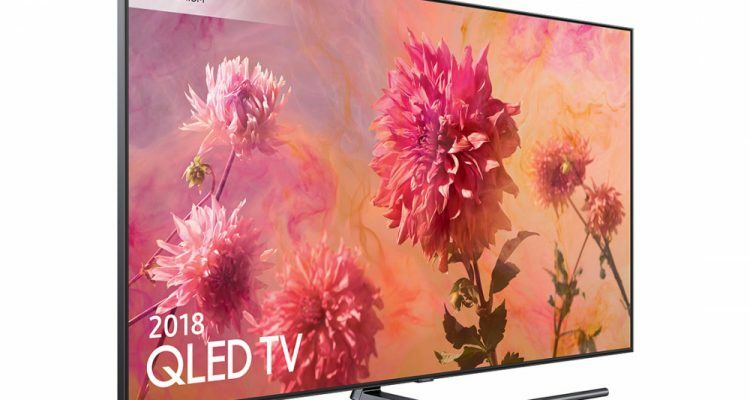 We didn’t hold back on the superlatives after testing Samsung’s flagship TV QE65Q9FN earlier this year. The new QLED top model can measure itself with ease against the best OLED competitors, thanks to advanced LED backlighting and “Quantum Dots”, providing scintillating contrast and colour reproduction. 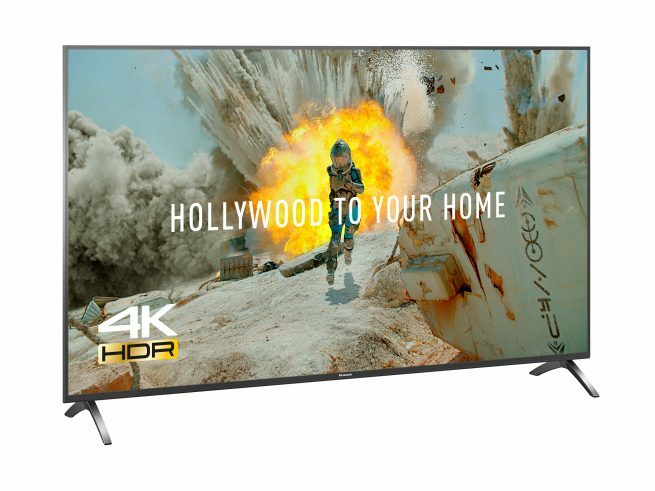 But this comes at a price: With a cost around 3000 Euro for the 55” Q9FN, it’s also among the more expensive TVs on the market. There’s no doubt that the backlight technology has a huge impact on contrast and overall picture quality. That’s why many people were calling for a more affordable enthusiast’s model from Samsung in much the same way that Sony has enjoyed success with its XF9005. 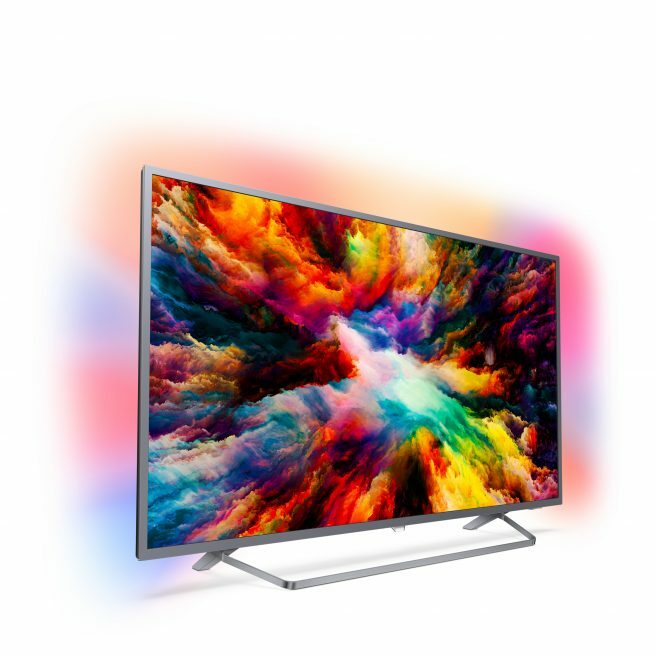 And now it’s here: QE55Q8D arrives from left field and Samsung has trimmed away the most luxurious details to offer direct backlighting at an affordable price. Q8D comes in 55”, 65” and 75” versions, with “D” standing for Direct. It uses the same type of image panel as Q9FN, albeit in a somewhat scaled-down version. Q8D has an uncluttered design, with a right-angled, dark grey frame in aluminium-look. However, it’s not as flat at the back as Q9, and lacks the groove for Samsung’s stylish “No Gap” wall bracket. 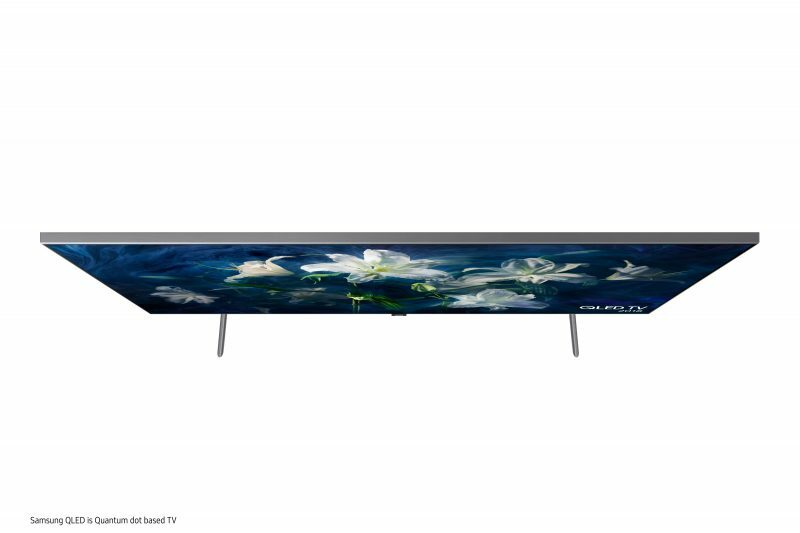 If you want to hang the TV on the wall, therefore, the standard 200x200mm VESA mounting bracket is needed, which will inevitably stick out a bit more from the wall. Q8D is slightly stripped down on the features front compared to Q9FN, but not as much as you might think. The main difference is that Samsung’s external “One Connect” box is notable by its absence. All connections must therefore be made at the back, as on most TVs. This entails more cables, but Samsung has put in columns that allow power and signal leads to be pulled and concealed down through one stand. As far as other features go, Q8D is very similar to the top model, including its user interface and remote control. Also included is the new “Ambient Mode” that allows the TV to display images that blend in with the surroundings. Q8D is also equipped with the same lightning-fast Auto Game Mode, which automatically detects when a game console is connected and ensures the shortest possible delay. We measured the input lag to around 15 milliseconds. Samsung shows no sign of supporting HDR format Dolby Vision in the beginning. 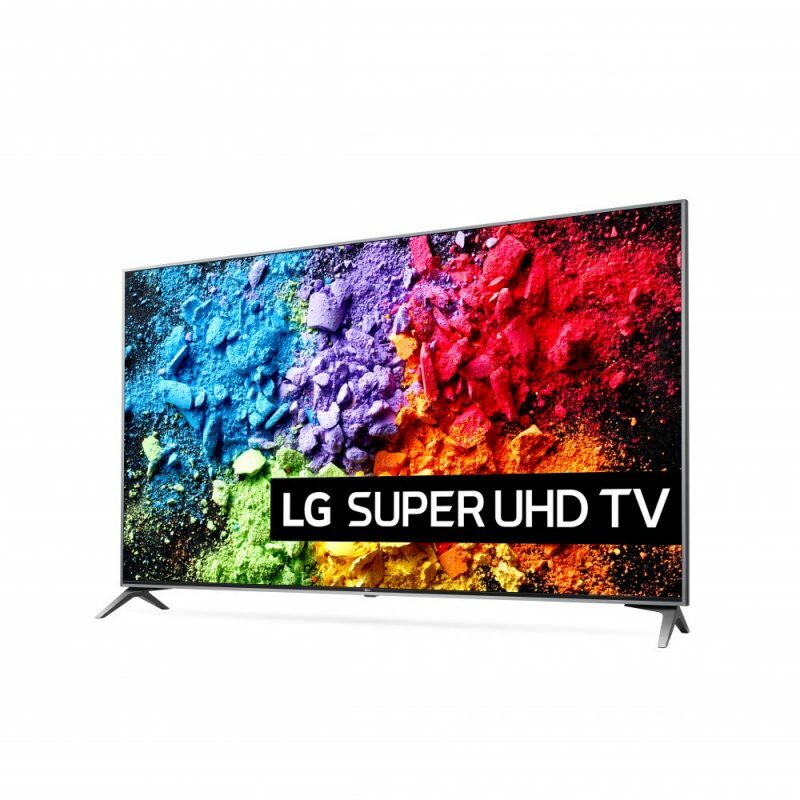 They have instead launched their own standard, HDR10+. This seems to have gained a surer foothold in the industry lately, although the range of content is still limited compared to the Dolby standard. LCD monitors have an inherent problem. To show pictures at all, they rely on transillumination. Without a backlight, you wouldn’t enjoy a single colour hue but just stare into a darkened screen! So some light is always required – the downside is that this can spill over onto the part of the image that should be dark. This is a major handicap for LCD, especially compared to OLED which can switch each little pixel on and off if needed, and thus can render “perfect black”. So-called edge-LED/Edge LED LCD screens are the worst. They only have a few light emitting diodes along the screen edge, and a reflective film that distributes the light around the screen. This entails clear limitations in contrast and black level. One solution is to fit your TV with direct LED backlighting, as Samsung has done with the Q9FN and Q8D. Here you have groups of LEDs that transilluminate the entire screen surface point by point. Q8D has to make do with fewer individual LED zones than its big brother (40 versus over 400), but nevertheless promises significantly better light control than edge-LED models. Ignore for a moment that the Q8D is not fully kitted out on the design and details front – this is a GTI model where the focus is on performance! And in this Q8D also delivers fully, with a contrast that is “night and day” compared to ordinary LCD screens. 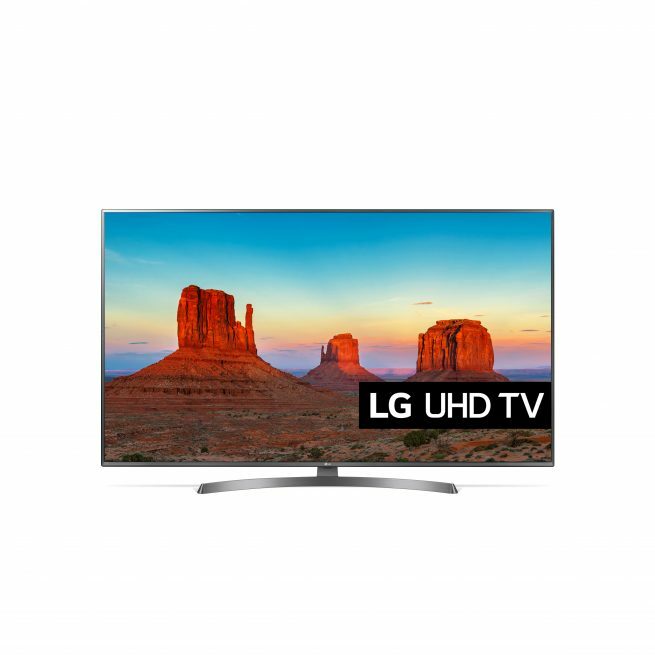 The Samsung screen has plenty of brightness (up to 1500 lux in movie mode), enough to work perfectly in a bright room during daytime, with a real flair for the flashiest HDR video effects. More uniquely, it manages to squeeze out all this light without the dark areas becoming gray-blue and faded! This gives a phenomenal dynamic range from dark to light such as we have rarely seen in this price range. Admittedly, Q8D does not have the same “ink-black” rendering of absolute black as an OLED screen, but it comes very close, and you’d have to sit in a blacked-out room to notice the difference. More importantly for the visual experience in practice is that Q8D is cured of the notorious “LCD disease” of weak contrast. This gives significant improvement in image quality, which is evident on all video content, whether sports, nature programmes, thrillers or fast-paced action movies. Our current favourite torture test is the cave scene in the Netflix series, Stranger Things. A demanding setting in which police chief Jim struggles through a dusty cave with a flickering flashlight. This scene really puts the image processing to the test, both in terms of contrast, black level, light control/backlight and noise cancellation. But the Samsung screen passes the test, and with distinction. Here we get all the nuances without the screen exploding in grey or drowning in a black mess. The light from the flashlight is dazzlingly strong, without affecting the rest of the image to a negative degree. Nor do the many dust particles in the cave cause trouble for the lighting. Q8D simply looks very credible when working with a video sequence where many of its competitors mess up. The Samsung screen has surprisingly smooth light distribution, without irritating halo-effects or unevenness. Local dimming is not, of course, as fine as on the top model Q9FN, but we had to use demanding test sequences to demonstrate the difference. This is most evident in extreme cases, with bright objects on a black background, or “light at the end of the tunnel”. In the vast majority of cases, the Samsung screen gives exemplary performance, precisely like its Sony competitor (XF9005), while at the same time being considerably brighter. The Samsung QE55Q8D has a somewhat simpler sound system than Q9, with fewer speaker drivers and less amp power. However, the sound is still pretty good for the price range. The treble and midrange are clear and fine, providing good speech understanding. There’s also plenty of bass, though not as clearly defined as on Q9FN. 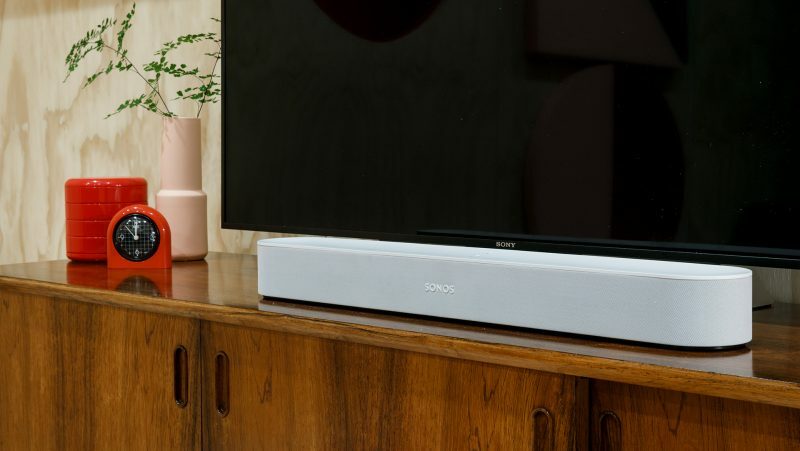 Most people who are considering a TV at this price range will probably pair it with a suitable soundbar, but it’s good to know that the inbuilt sound works just fine! Samsung’s flagship model Q9FN is considered to be among the very best LCD screens on the market, but also among the priciest. With this “junior top model” in the Q8D series, Samsung can also compete in the price range around 2000 Euro, which until now has been dominated by rival LG and Sony models. Q8DN offers raw power contrast, dazzling brightness and brilliant colours. Add Samsung’s appealing design and smart details with lightning-fast game mode, and you have one of the best TV buys in the price range in our opinion. Solidly recommended! 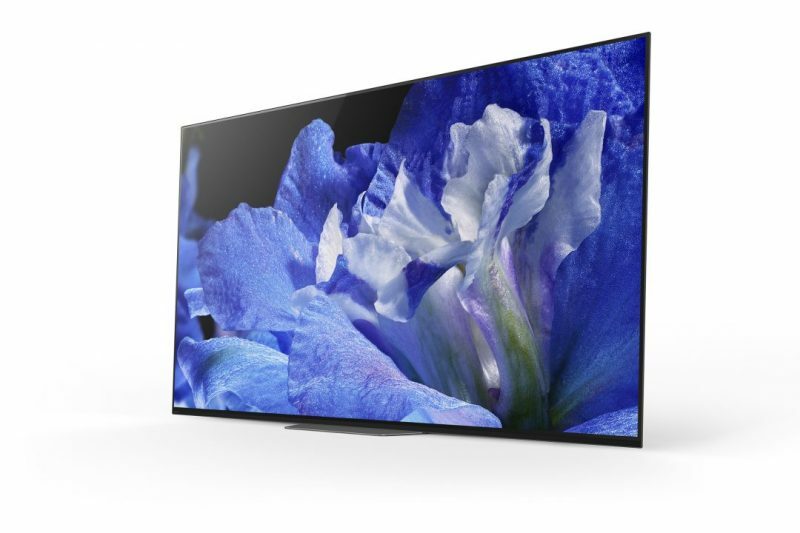 Sony follows up last year’s OLED triumph with a nice high-end model. But does Bravia AF8 have what it takes to seize the TV throne this year as well?